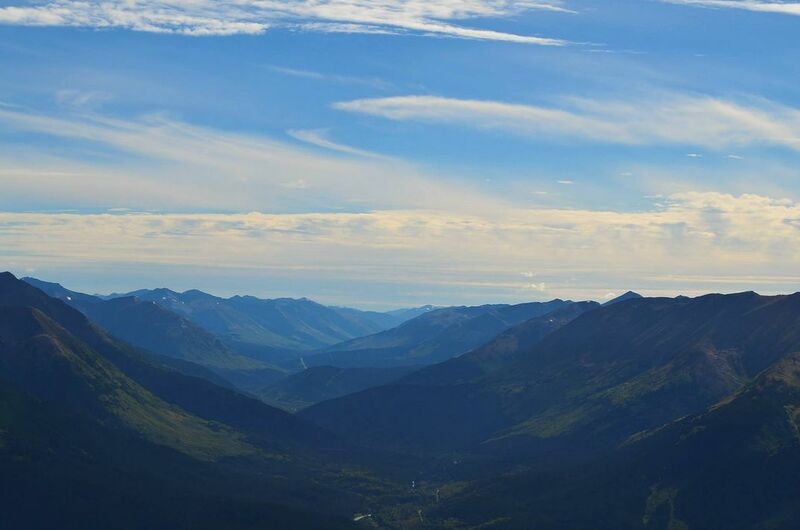 After climbing 4,000 ft to the top of Penguin Peak in Girdwood, Alaska we were rewarded with this view of the blue mountains. I was so tired I almost didn't want to take any pictures - but I was so glad that I did. Date Uploaded: May 19, 2015, 9:41 p.m.